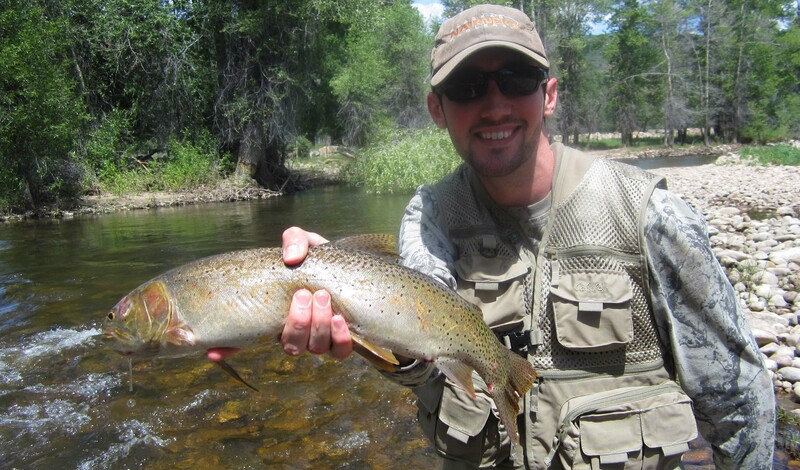 The Upper Provo River is one of the regional strongholds of truly wild trout, and Wolf Creek Ranch has private access to over a mile of the “Blue Ribbon” fly fishing environment. 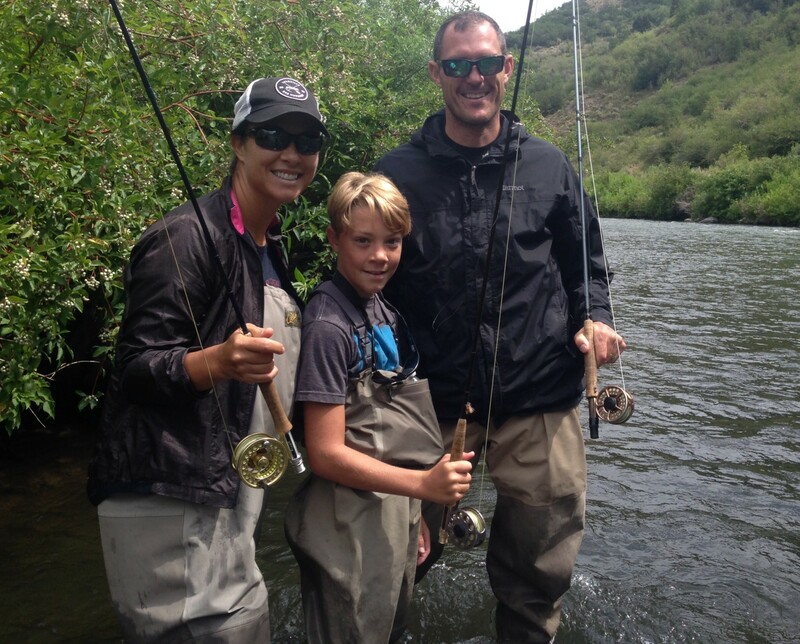 Guided trips are available through the concierge. 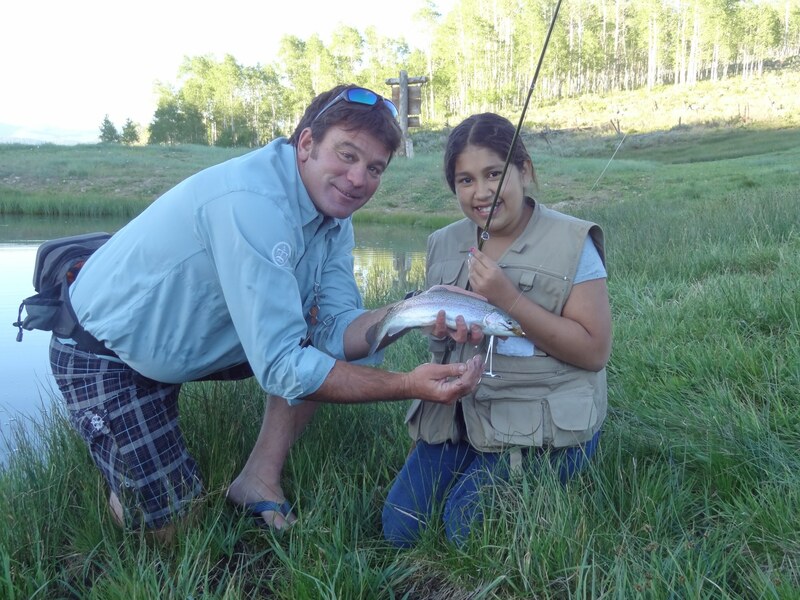 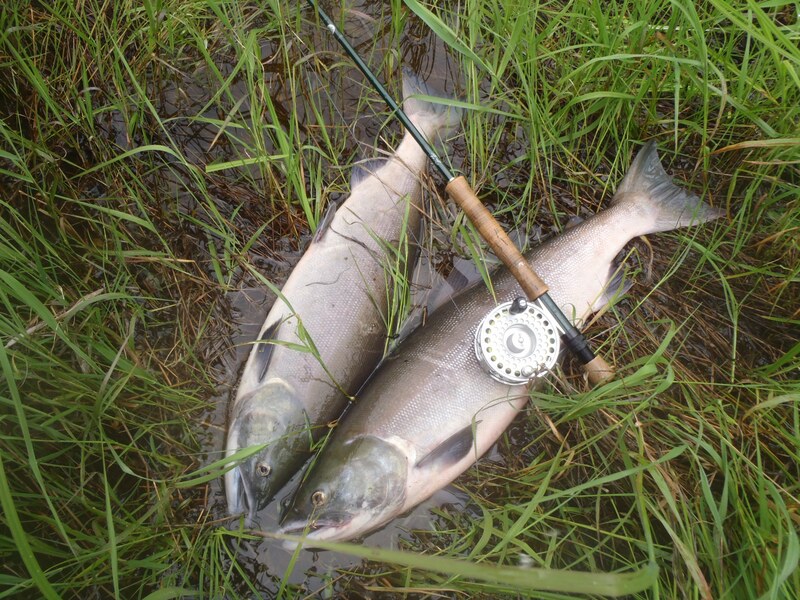 Fishing is also available in the ponds located throughout the Ranch. 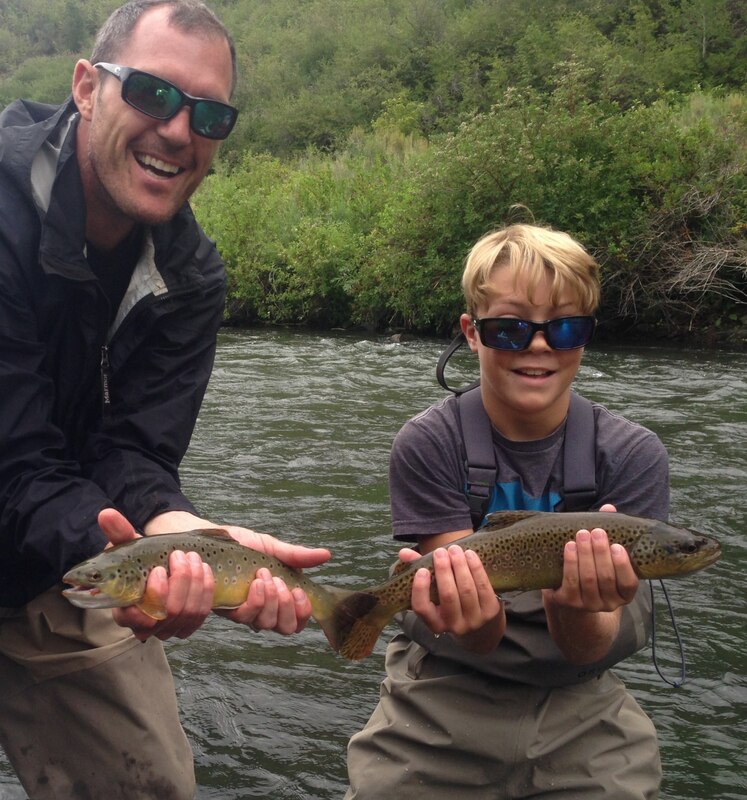 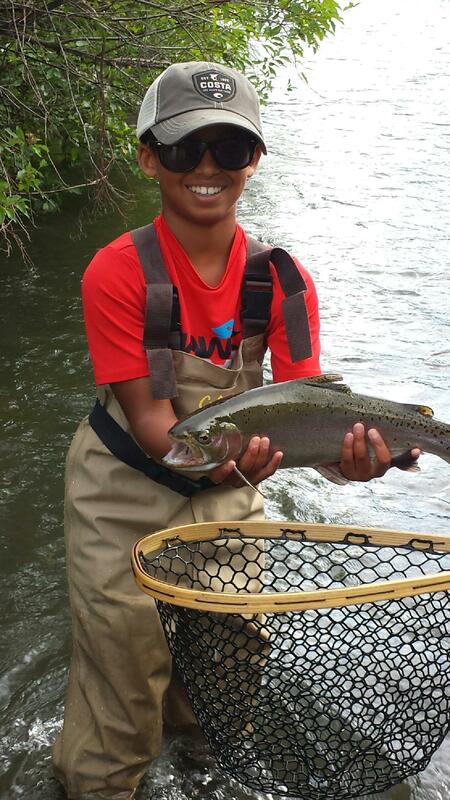 Other nearby fishing hot spots are the Green River at Flaming Gorge, Strawberry River, Currant Creek, the Middle and Lower Provo River, the Weber River, and the Jordanelle, Deer Creek and Strawberry Reservoirs.